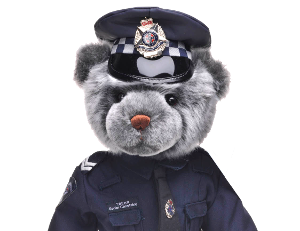 The North East Branch of the Blue Ribbon Foundation donated funds to North East Health, Wangaratta to assist with a redevelopment of the Emergency Department and in particular, to install better ED facilities for children. This included several new general and specialized treatment rooms and secured, electronic entry doors to the children’s are of the ED. 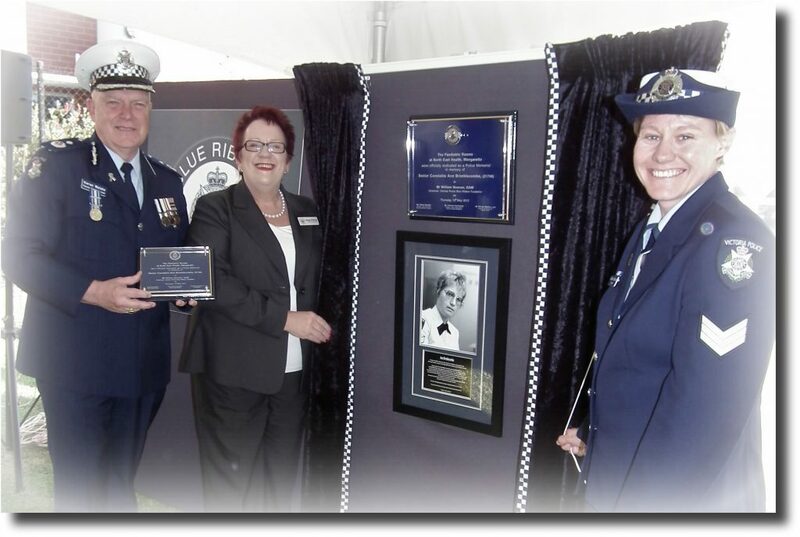 This unit was dedicated as a Police Memorial to honour Senior Constable Ann Brimblecombe who died in the line of duty from injuries she received in a motor vehicle accident in August 2006.